It is time to visit us for members gathering during Chinese New Year! 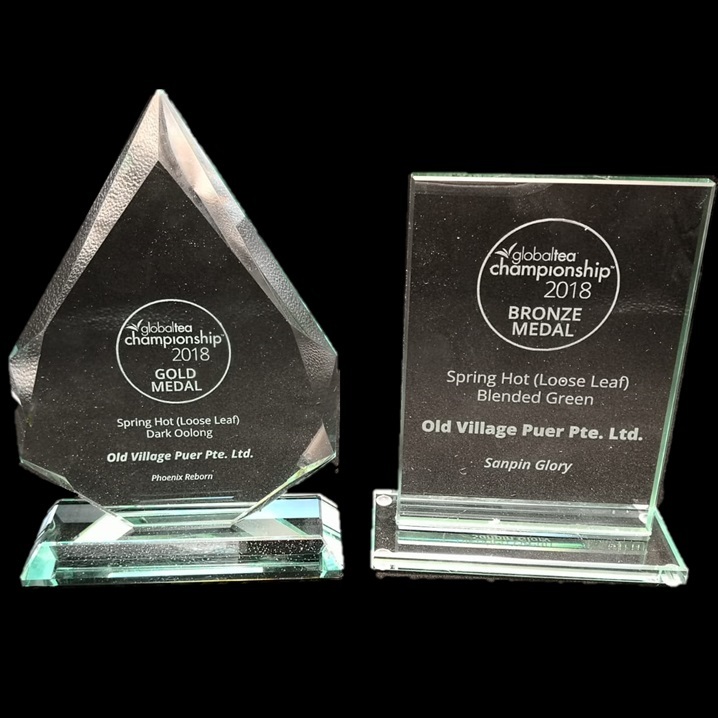 Reveal the secret on Wu-Xing and tea to help you to choose the right tea. 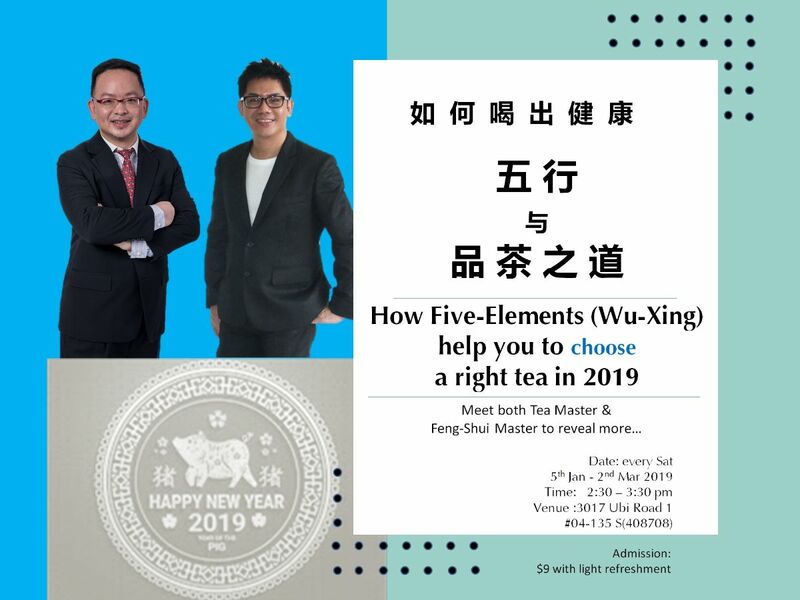 At the same time, to share some knowledge of Wu-xing and Feng Shui in 2019. Mystery offer will be given for those attendants! Copyright © 2019 puer.com.sg, All rights reserved.